• ‘Tonalités de Femmes’ is a platform of expression aiming to highlight Naturally Outstanding Women, to inspire and give hope to the rest of the community of women. 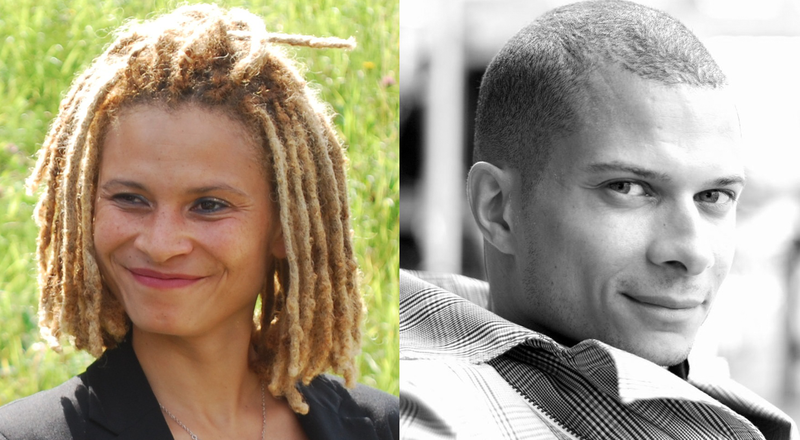 TdF was created by Sonia Johnson, a journalist, Richard Johnson, a strategy consultant and by a professional team. Sonia Johnson is a journalist, specializing in society and cultural subjects and since 2006 correspondent in the Netherlands. Her life enriched by her exposure to different cultures and a childhood spending abroad, it has always been inspired by the world that the career and life of Sonia was built. Her passion for women and all their battles have given her the desire to offer them a platform of expression, without geographic or linguistic limitations. The web site, in english and french was launched March 8, 2010. Richard Johnson is a consultant in strategy and entrepreneur in Paris. After graduating from HEC in 2003, Richard has built up a 6-year experience in Finance and Consulting, participating in multiple strategic and operational projects (development strategy definition, cost reduction, due diligence, benchmarking, etc.). He has specialised in strategy consulting in the fashion and luxury industry (Façonnable, Alain Figaret, Paco Rabanne, etc.). Richard is the founder of Brandarex, an innovative online directory of brands and professionals (SMEs), with editorial content and community features, launched by the end of 2010. • ‘Tonalités de Femmes’ is a “unifying concept”, our women are curious, dynamic, with questions to which they are looking for answers. They are open-minded and like to share emotions and feelings. • ‘Tonalités de Femmes’ is an urban European project. Our women think and act ‘green’ because they have an important role in society to inspire and educate a green attitude. To respect and preserve the environment. Using new media and modern methods of communication, our diverse and international audience is reflected in the many stories and testimonies gathered from our well-travelled, intelligent interviewees. The borders of the human spirit have fallen and the connections between women pass further than nationalities and curtesy. ‘Tonalités de Femmes’ finds its origin in this diversity. • The specific geographies where the interviews are held: Paris, Brussels, Amsterdam and London.